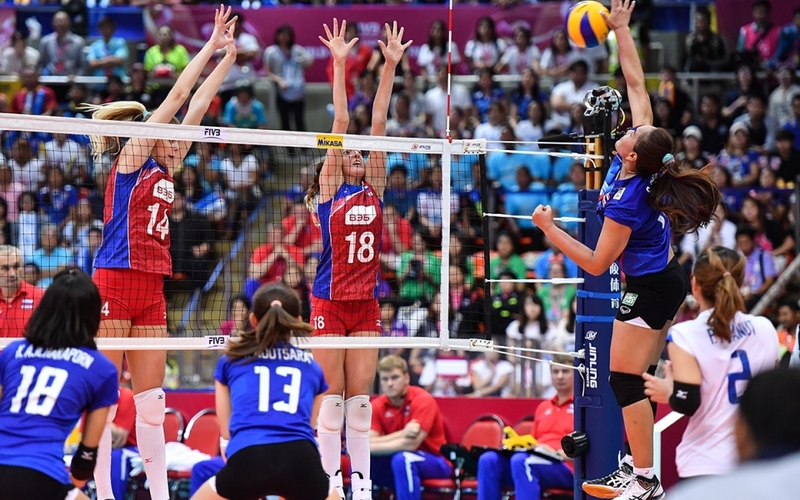 FIVB tournaments feature volleyball’s premiere competitors as they vie for the World Championship title and qualification for the Olympic Games. 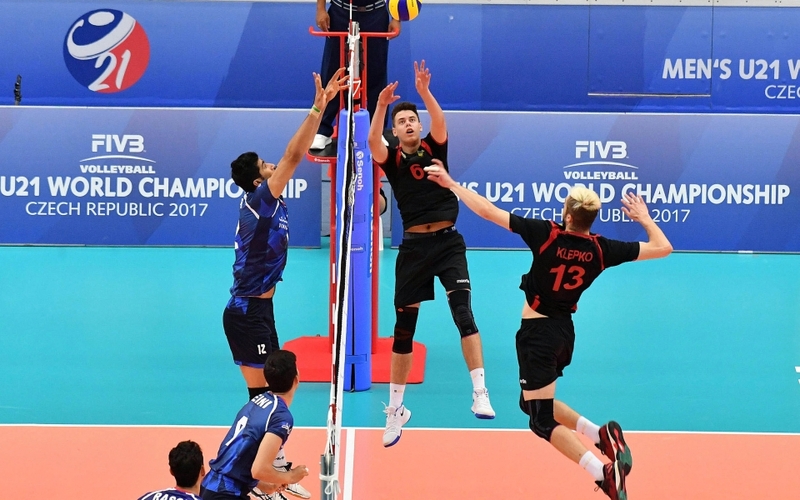 We have used our resources in conjunction with the FIVB to support, develop, and innovate how the increasingly popular attraction of live volleyball is experienced. 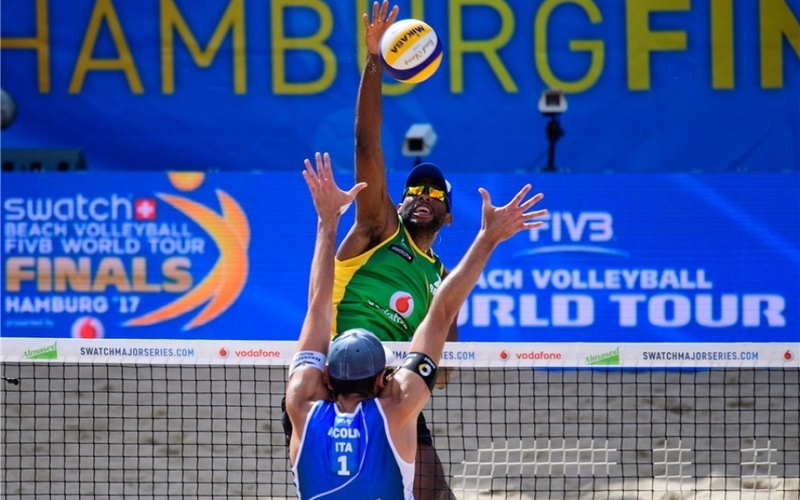 At the Rio Summer Olympic Games in 2016, our teams were instrumental in elevating fan excitement and engagement at the matches, introducing elements including live DJs and announcers, which has since become a model expanded to FIVB tournaments around the globe. See below for a list of services that we have provided for the FIVB to keep their events on the cutting edge of sports presentation.